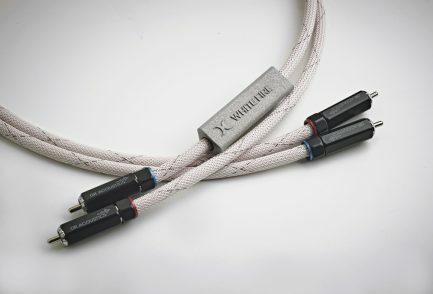 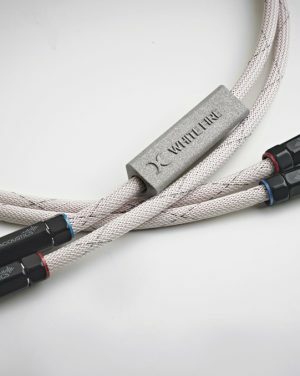 The Silver Alliance signal cable features the same micro-silica technology. 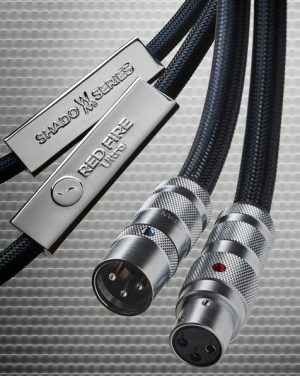 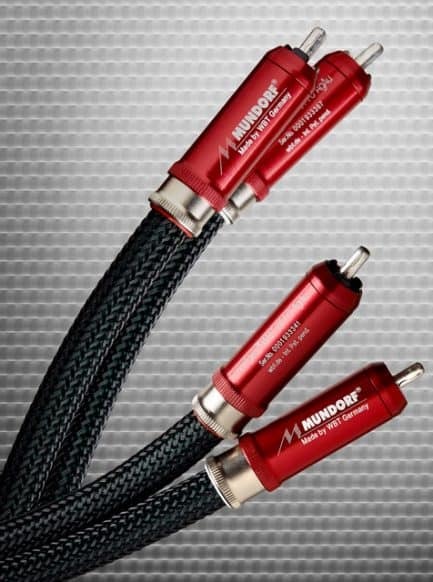 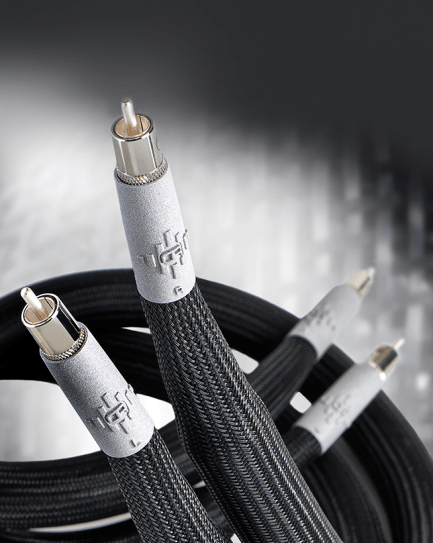 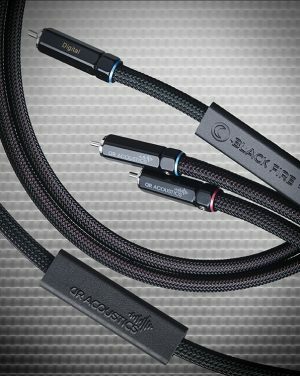 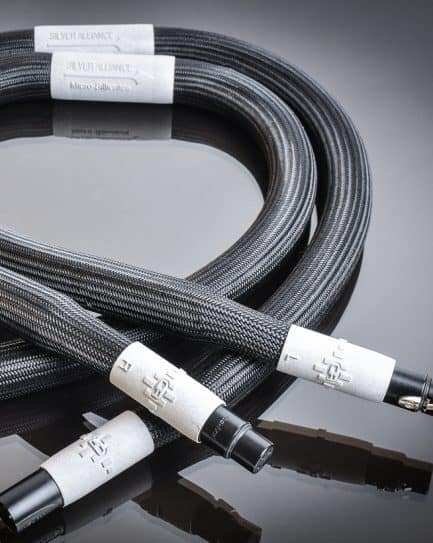 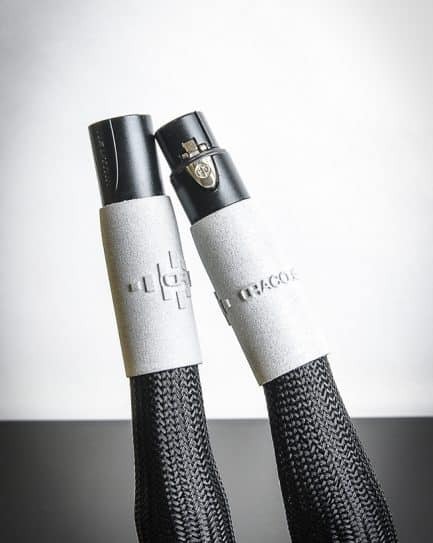 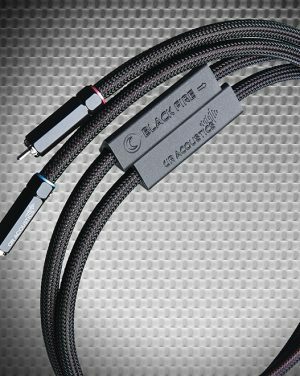 These high-end cables offer an extremely high signal-to-noise ratio. 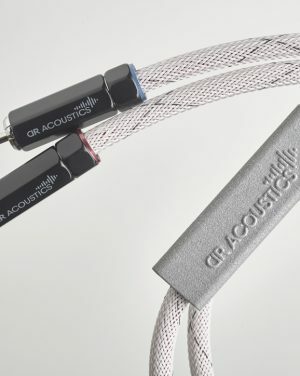 This cable sets itself apart by what you do not hear. 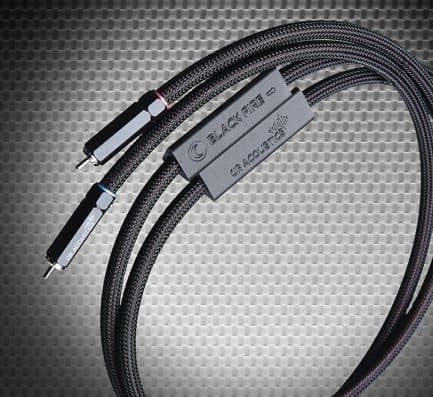 A highly detailed frequency response and a very low phase delay which yields superior soundstage. 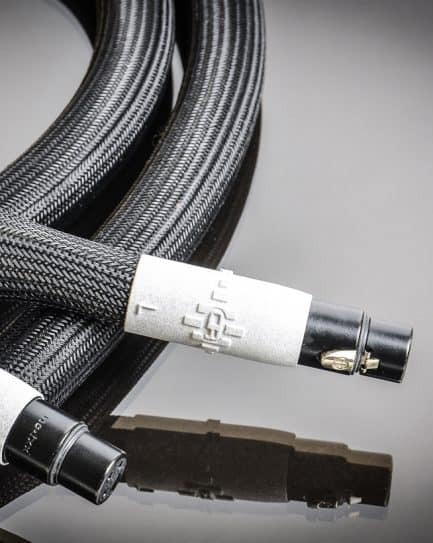 Dynamics are maximized as a result of the micro-silica layer and heat-treated conductors. The Silver Alliance’s architecture is purely balanced and has a very low capacitance. 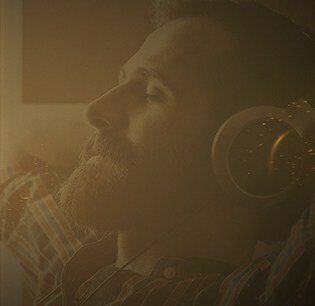 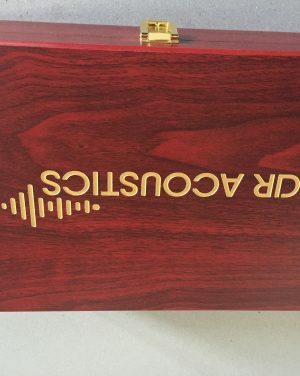 The unique copper-silver combination offers unmatched sound quality. 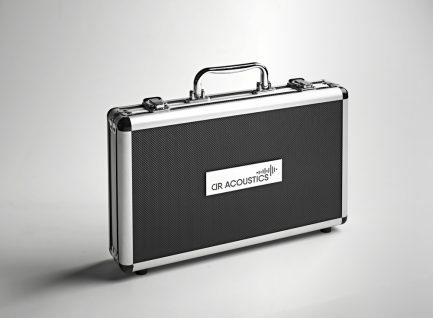 It offers the highest versatility and can be used with all high-end systems.